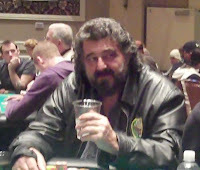 I played in a total of 8 poker tournaments during the series. I started out playing single table satellites. I played in four and cashed in 3. That created a $900 bank roll. 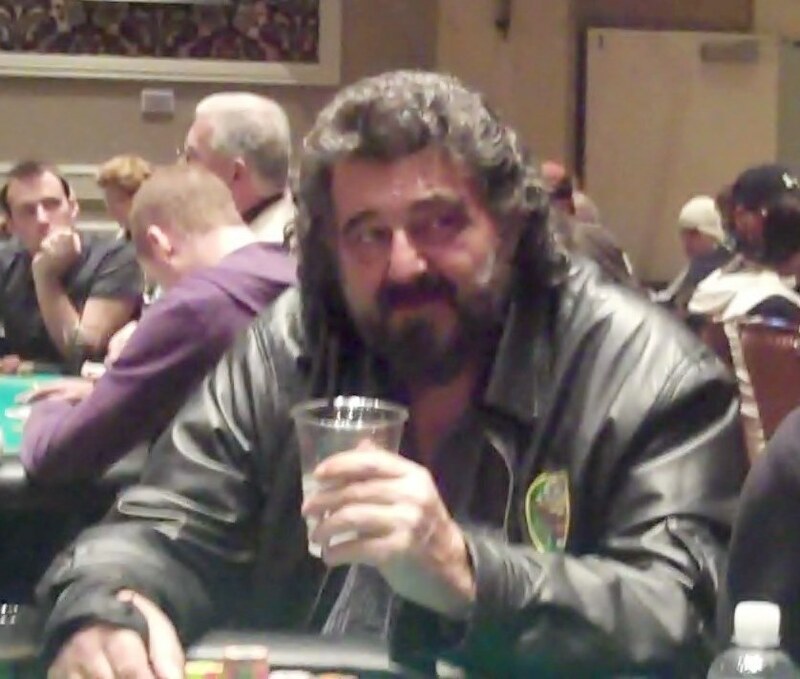 I played in two $350 ring events. I did not cash in either one. I took the remaining $200 and bought into a super satellite for seats at the main event. I won a seat and played at the main event. 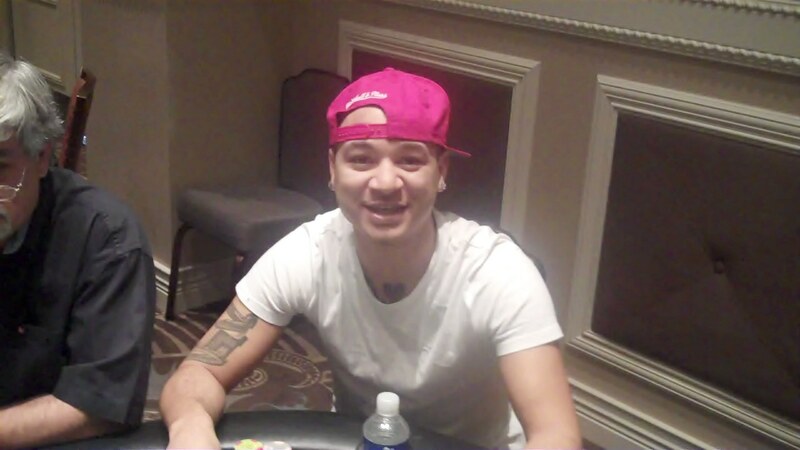 I was at a table with Eskimo Clark and another player who said he was a bracelet winner. I think he said his name was Davin Jackson. I played through seven levels and was finally busted out. I did however out last Eskimo. Well there is always next year.